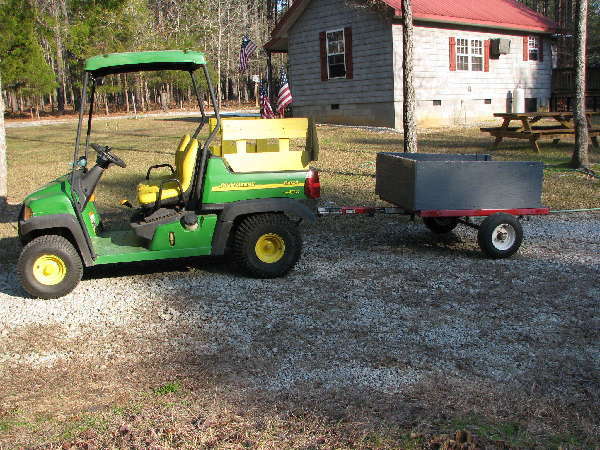 I just purchased a 2008 John Deere Gator TX. It has a crack in the fuel tank and is leaking fuel. 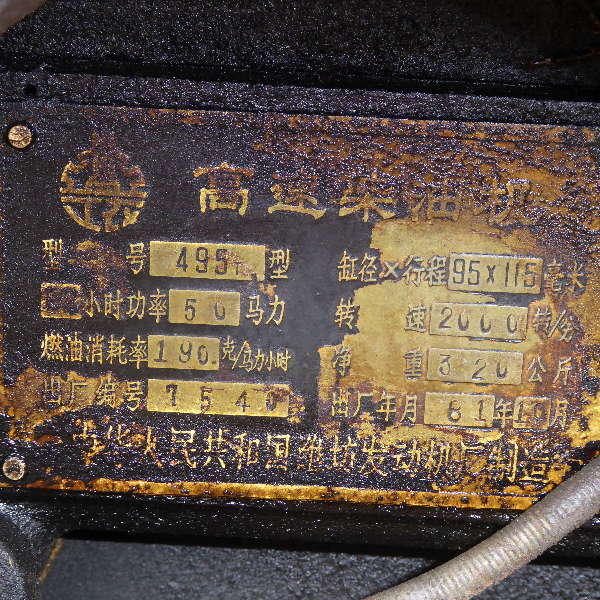 I am having difficulty finding a replacement fuel tank. I'd rather not have to buy from the dealer (it is expensive). Anyone have a suggestion for where to buy parts other than the dealer? i'm not familiar with the TX model, but I'd be surprised if you find that kind of part from the aftermarket. if there's room, an outboard motor tank might work pretty well if properly secured. They are available in quite a few capacities and configurations, and usually have a handle through which a (preferably) metal strap could be run to secure the tank. I've seen some farmers get pretty carried away with using these tanks, but quick connect fittings are available and they can be moved between different pieces of equipment and can be disconnected and taken to a fuel source for refilling. I almost wish i'd used one of these on my little Kubota diesel, as I have to keep a fuel can just for refilling the 3 gallon tank once or twice a year. The tractor has a return line for the fuel, so would be a bit harder to retrofit one of these tanks to. Most lawn tractors have plastic tanks. You may be able to fab a filler hose to one and wire-tie in place. Just a thought, visit area lawn mower repair shops, they do have bone yards to pick.